After circling above Port Rashid, head inland to admire views over Dubai Creek, home to the neighborhoods of Deira and Bur Dubai, and then loop around Dubai Marina. Gaze down at the glitzy canal area lined by luxury yachts and waterfront skyscrapers, and check out the hustle and bustle of Jebel Ali. The maritime marvel is Dubai’s trade hub and also one of the world’s busiest ports. Amazing experience. Check-in for the flight was easy and the staff were friendly, giving you a briefing of where you'll be flying and what you can see. 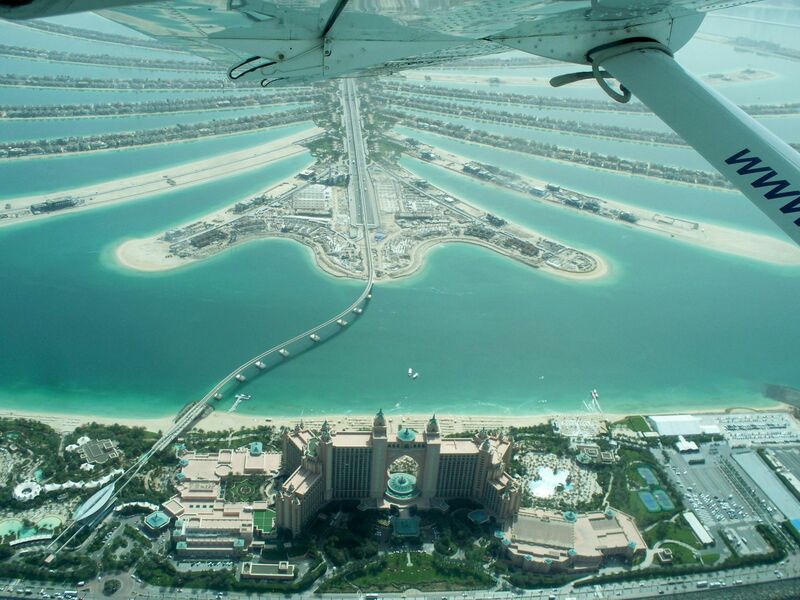 You get incredible views over Dubai, especially of the palm! Would highly recommend. remember this activity is weather dependant. 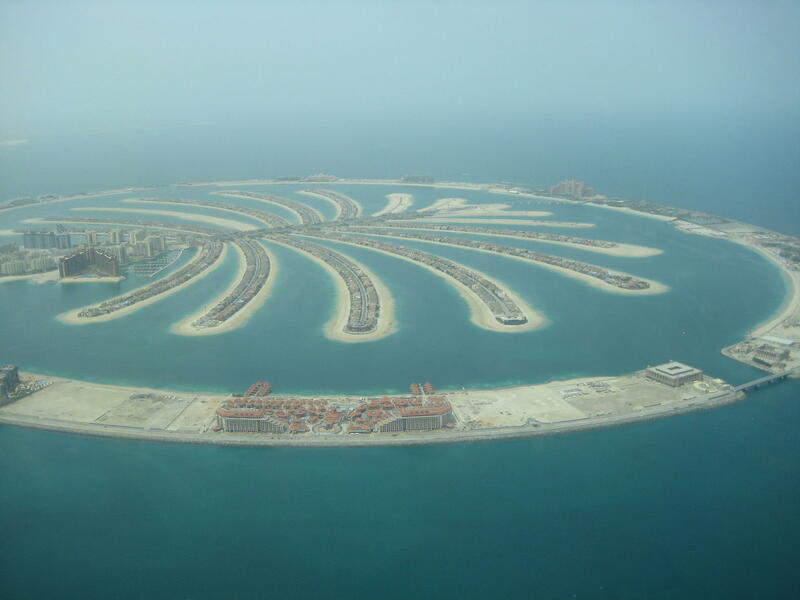 it is a truly wonderful experience, the very best way to see Dubai. I recommend this, not to be missed. 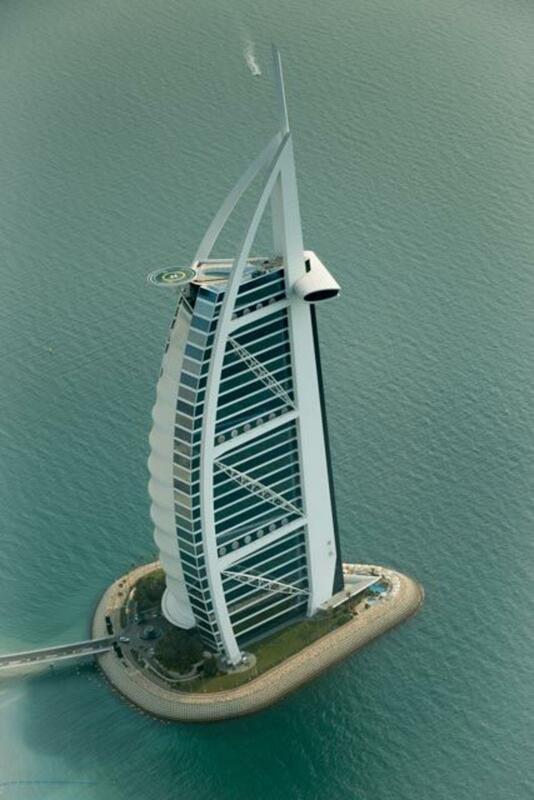 Superb way of discovering Dubai and placing all of its amazing buildings and venues in context. Great staff and comfortable flight but be flexible with regard to your schedule as air traffic control can exert changes at the last moment. Very enjoyable, great way to look at the city. Very smooth ride. The 40' trip was a fantastic experience. 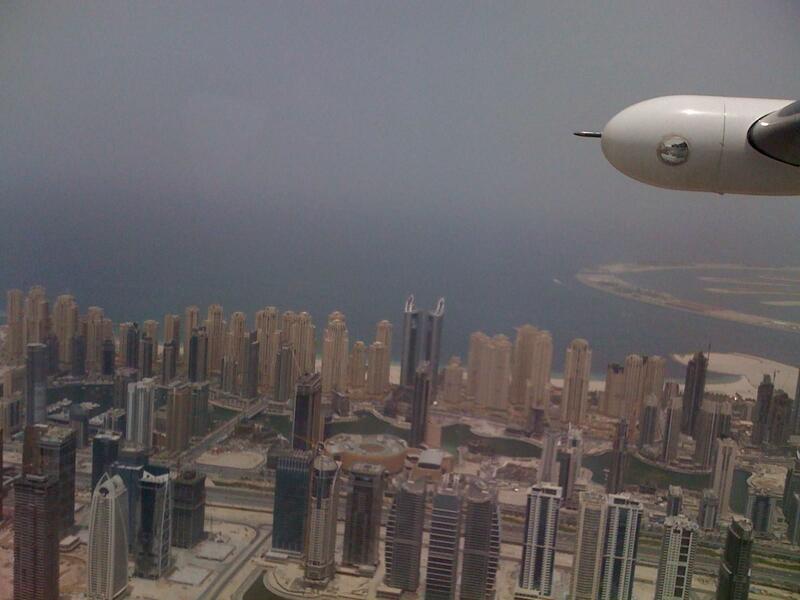 You flight very smoothy and discover every thing of Dubai from an other point of view : from the sky ! Bravo to 'Rob' who is a very good pilote and show every thing. Great experience! My first time on a seaplane, and loved it! 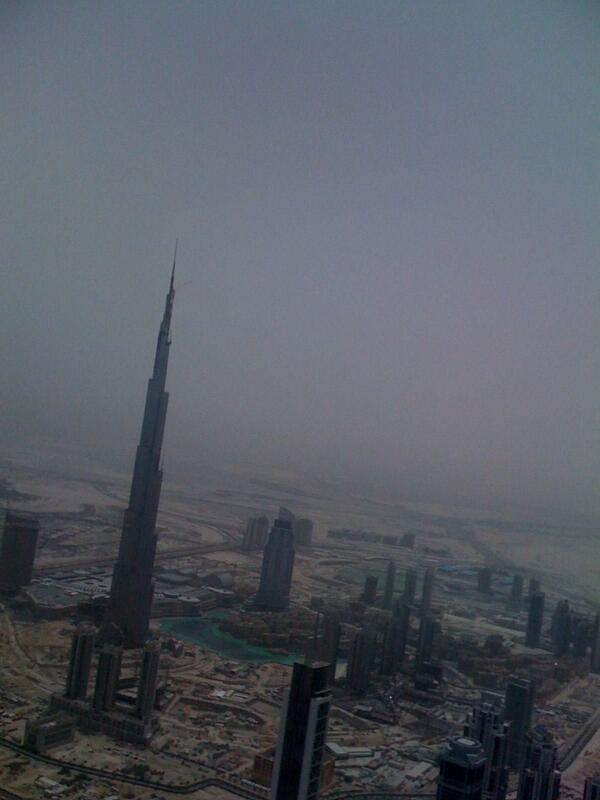 It’s amazing to see Dubai from the air! 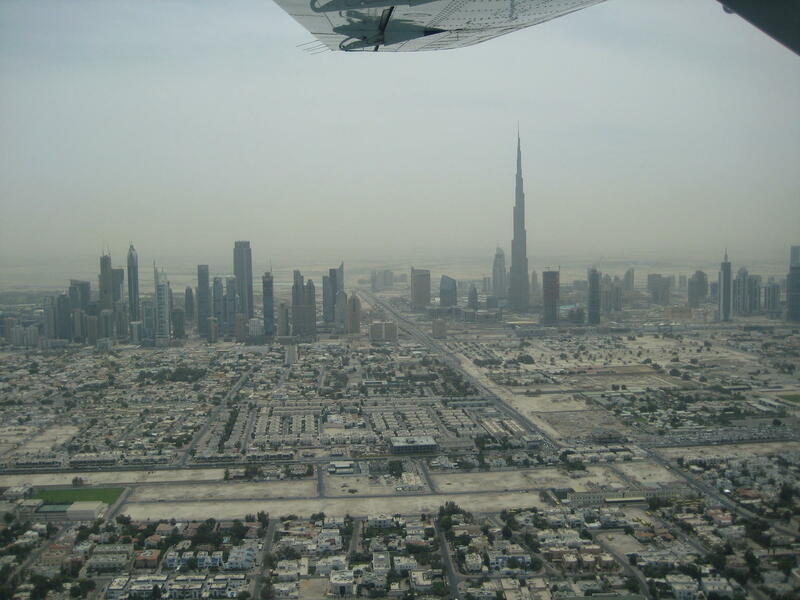 My favourite views were the Burj Khalifa, Burj Al-Arab and the palm tree island from the sky. Definitely recommend it! 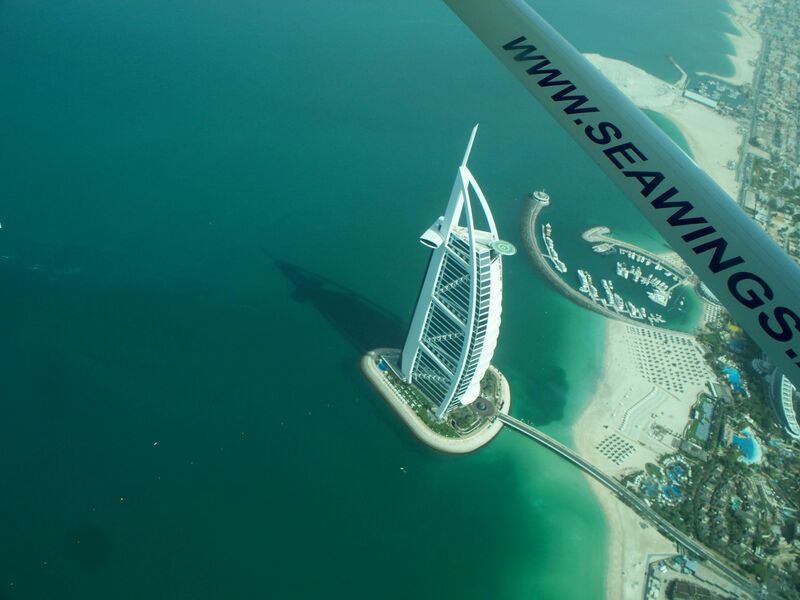 We loved the flight over Dubai by Seawings - it was good organised and the views on Dubai were just amazing. We felt quite safe and comfortable. 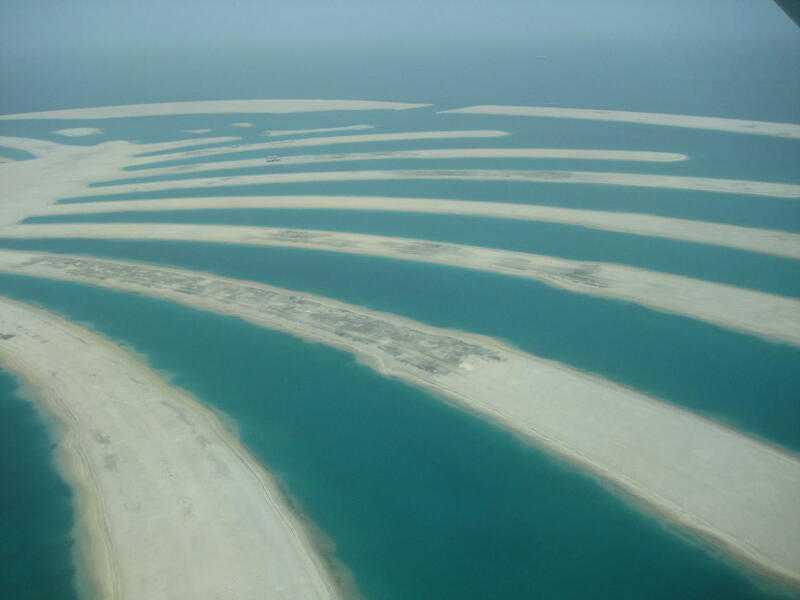 We can recommend it to everyone, who wants to experience Dubai from another point of view. At first glance this seems expensive but it was worth every dirham. The only hiccup was that the confirmation number was not working as they have moved buildings which resulted in a panic purchase of a local sim card to get a data connection and send an email whilst shopping. Otherwise everything went smoothly from the free pre flight drinks to the wonderful views and trip. 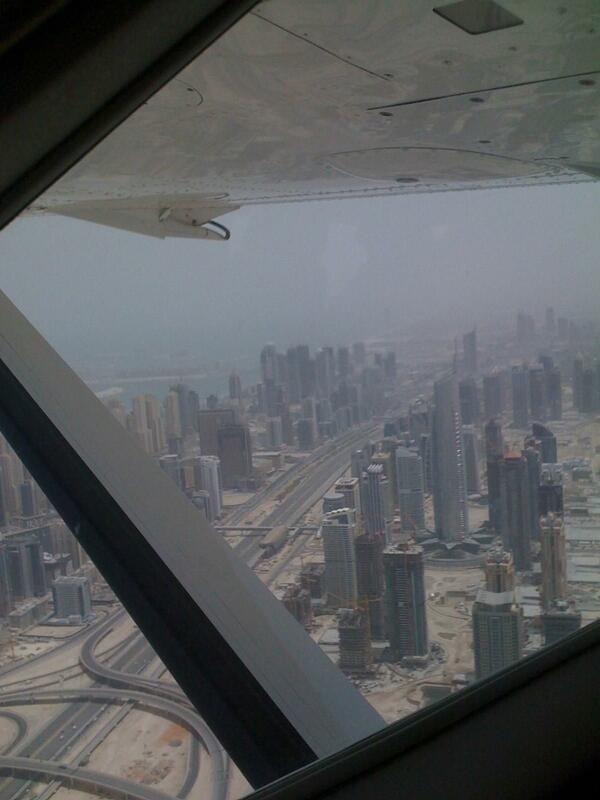 Plenty of time was given to seeing Dubai and the Palm from many angles so that all on board had a great view. Very smooth flight and interesting sea landing at Jebel Ali. Don't let the haze put you off as it is better from the air. Fantastic, my wife,s flight in the seaplane has earned me 1,000 browny points. Well worth the cost to see the beaming smile on her face. Very professional and friendly staff...and the views are amazing! Expensive for a 40 minute trip but would do it again. Very well organized, professional company, with much obvious attention to safety. Spectacular views and photo opportunities. Woul do it gain. This is a superb way to really appreciate the way that Dubai has developed over the last few years. 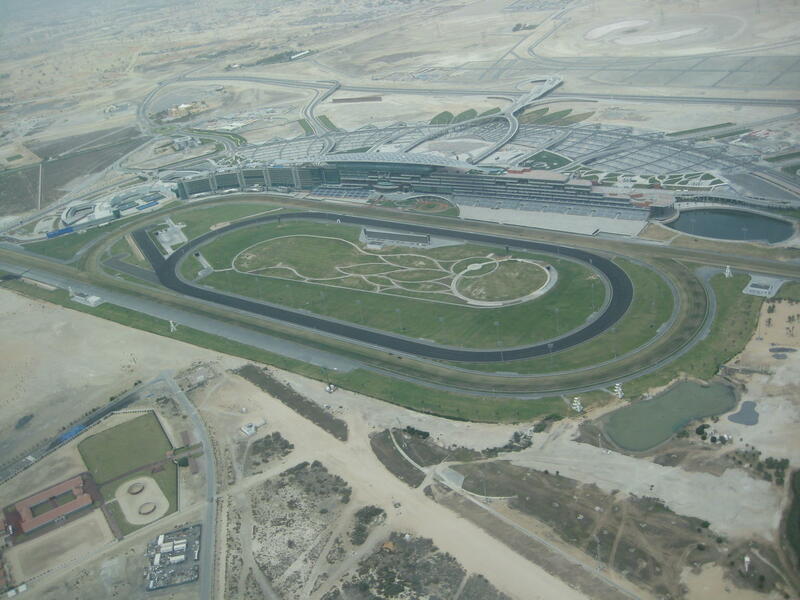 You get an amazing view of The World and the Palm Islands, the race track and all of the tall towers. We had a wonderful flight!! Great views!! This was the first activity we did in Dubai and it helped us get acclimated to the area. All the personnel was very nice. Excellent experience and well worth doing. This tour gives you a full picture of Dubai, from old city to new city, development areas and housing areas along with amazing views of the tourist attractions such as the Burj Khalifa, World Islands and both palms. Professionally run and lots of fun. Be mindful of the location of take off as this is a taxi ride away from the city and took us around 15mins from the Atlantis costing less than £15 (can't remember exactly). Would definately recommend. 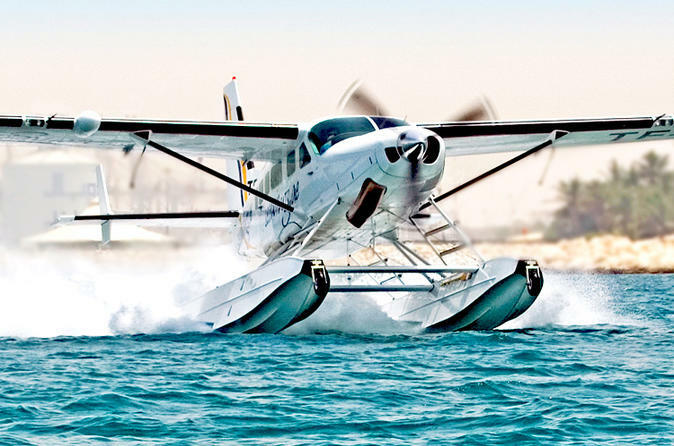 My Dubai Seaplane flight was a great experience. All of the staff at eh office and including the pilot were very professional and personable. I have recommended this experience to others.